UCSC’s annual student dance production. 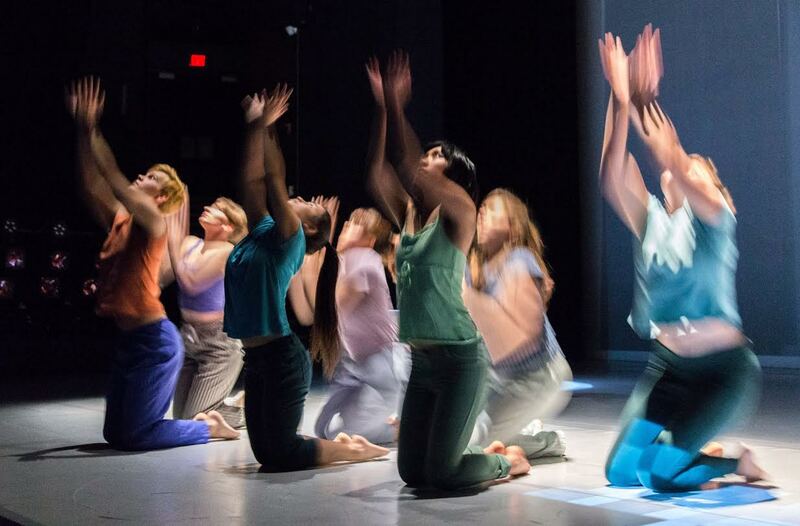 Random With A Purpose is a collaboratively student-run and student-created dance production. For twenty-six years, this show has provided students with the opportunity to choreograph, dance in, and produce a collective performance. In it’s 27th year, the theme, Via, focuses on the process rather than the product of our collective and individual work. Choreographers will be creating dances about an ongoing process or one which they have experienced, presenting the audience with a changing and developing environment to exhibit the various ways we are influenced by the spaces we navigate. The purpose of this year’s Random is to provide a space for artists who are invested in working to create meaningful art and to share that space with our audience and each other.